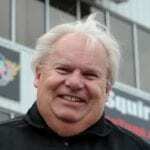 Promoter and Ambassador, John Waldie dedicated his life to the sport of Drag Racing. 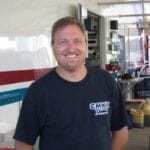 Waldie has sponsored professional race teams, aided sportsman race teams and currently is the Chief Administrator behind the Real Pro Mod Association. 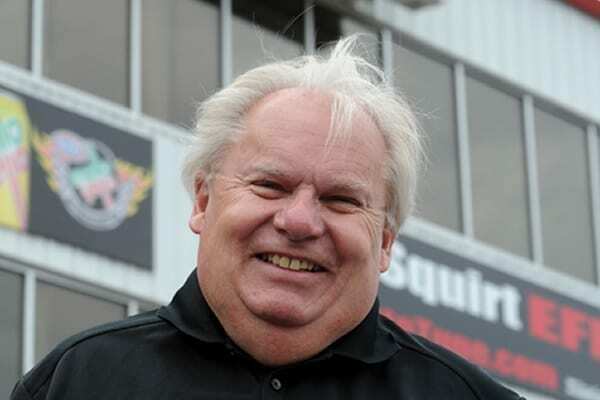 He began the sport in 1965 with a six-cylinder dragster with Kenny Lee and Jim McCann, later moving onto a Super Stock Camero and Mustang Cobra Jet. In addition to his association with Lee and McCann, Waldie has also worked with the late Don Henderson and George Weicker. 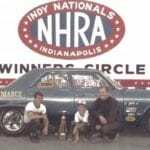 Most in the drag racing community praise Waldie for his influence in getting drag racers and drag racing community members nominated. Without Waldie, many would have gone unnoticed.